Construction has begun on the Armory Road Self Storage Phase 2. 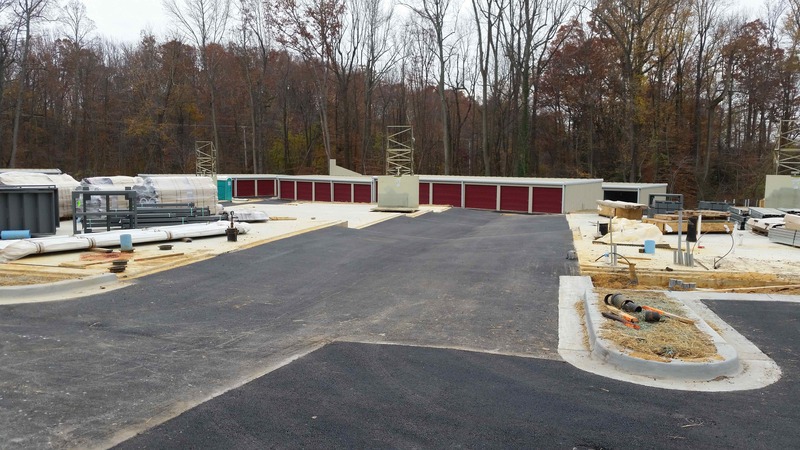 Phase 2 or the Armory Road Self Storage is located directly across from the existing Phase 1 on Armory Road. The next Phase will consist of 5 two story buildings with non-climate controlled units on the lower level and climate controlled units on the 2nd floor as well as 7 single story non climate control buildings. This project is located adjacent to the Calvert Middle School property and is not being incorporated into the Armory Square development project. Estimated opening is Spring 2017. For more information on the Armory Square development project at the old Calvert Middle site click on one of the links below.